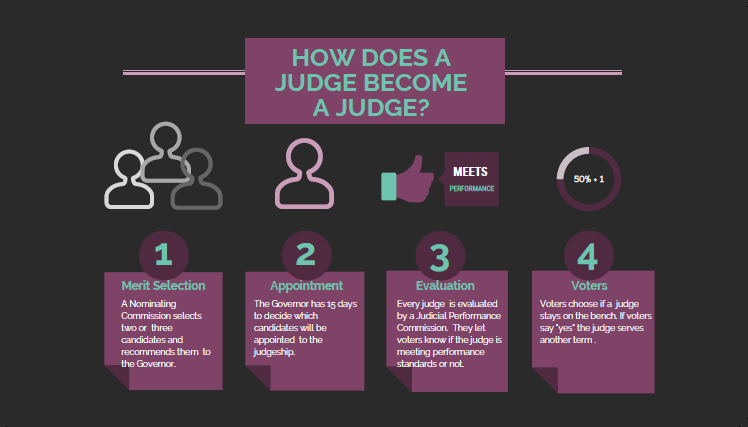 The State Commission on Judicial Performance reports on the activities of Judicial Performance Commissions to the Joint Judiciary Committee every two years, as part of the “State Measurement for Accountable, Responsive, and Transparent (SMART) Government Act” as required by statute. On January 25, 2019, Kent Wagner presented before the Joint Judiciary Commission on behalf of the State Commission. Citizens can access and review the SMART Act report Here. Anyone interested in completing a survey on a Colorado Judge's performance can complete a survey Here. We ask that you provide contact information prior to taking the survey in case we need to contact you regarding your survey responses. Your contact information will not be published and used only by the Office of Judicial Performance Evlauation. 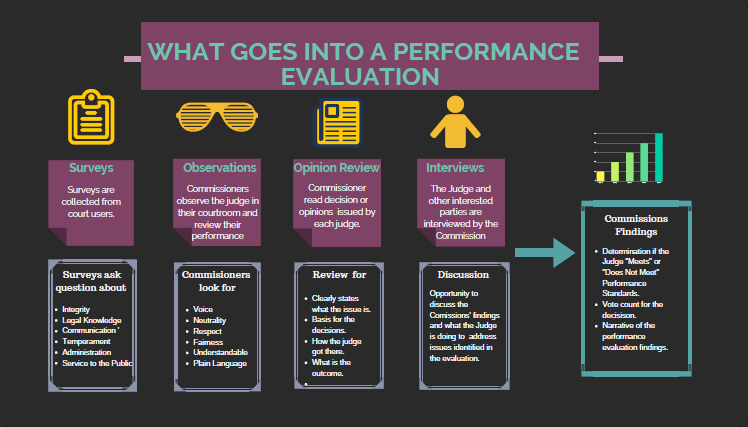 Your survey response will be included in a survey report with all of the responses we collect on a given judge and used by the performance commission during their evaluations. Thank you for participating.